Rising sea levels threaten Anguilla, but businessmen can always make a buck. It’s up to an ex-astronaut to save the ordinary people from his half-brother if he can. With the help of an engineer. From the depths of a shaft drilled the full thickness of Earth’s crust. A combination of: Journal articles on Russian and Icelandic deep-drilling efforts, and wondering why they didn’t drill where the crust was thinnest. Renewable energy research. Alzheimer’s disease striking my friends and family. A chance encounter with someone who grew up on Groote Eylandt. Good balance between storytelling craft and rigorous extrapolation of scientific discovery/application/societal impact. I’m working on Book 2 of my fantasy trilogy, “Echoes of Understorey”. 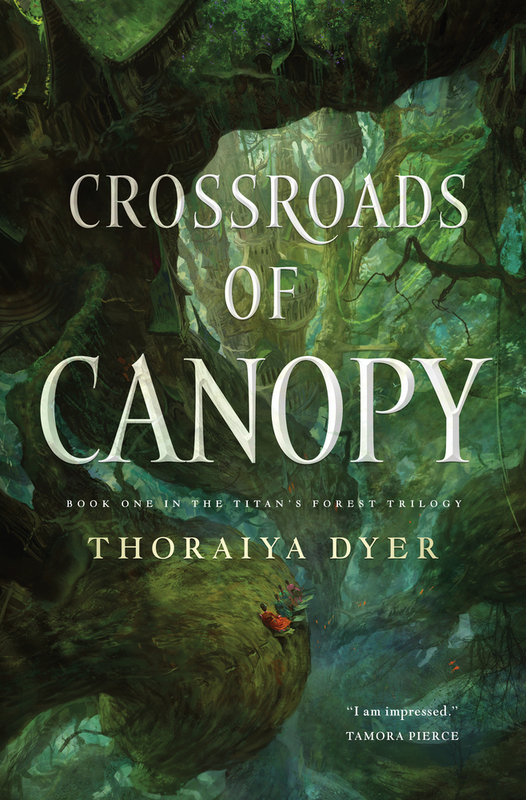 If people like the characters in my story, they can buy Book 1 in January 2017,”Crossroads of Canopy. If short stories are preferred, my 4-story collection Asymmetry is about 50/50 science fiction and fantasy. If only science fiction will do, my story “Going Viral,” in Issue 8 of free online magazine Dimension 6 from Coeur de Lion, follows a brother and sister battling both tradition and an engineered rabies outbreak on an alternate-history Sumatra.